I have configured 3 sites in my system. 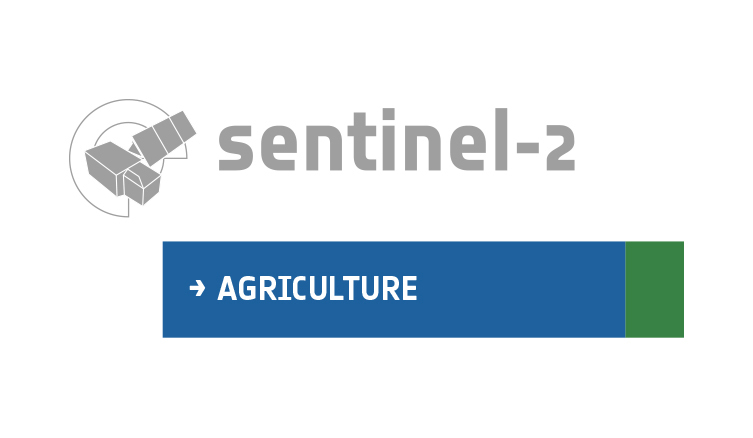 The download of Sentinel 2 data is without problems, but the Landsat imagery is not downloading. When I look into the log the system is geeting back products for query, but the download does not strat. (see attached log). Could you pls. help me?